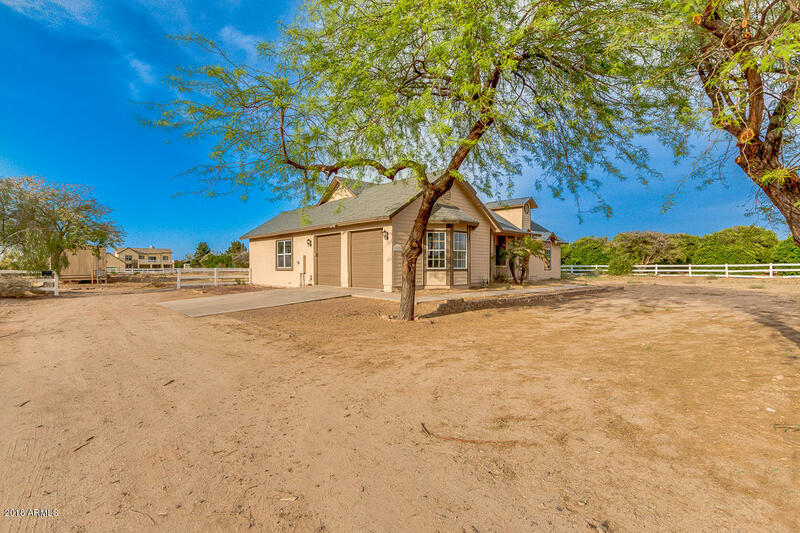 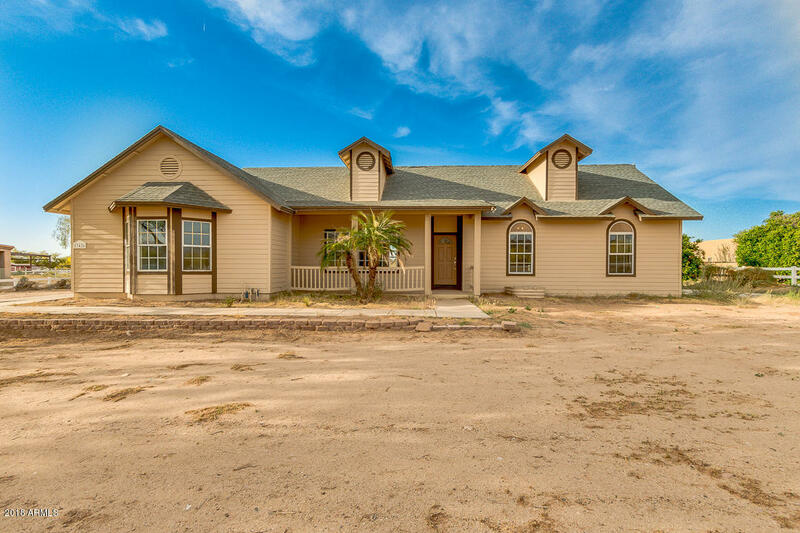 Welcome to this beautifully maintained horse property that sits on an acre of land with gorgeous mountain views! 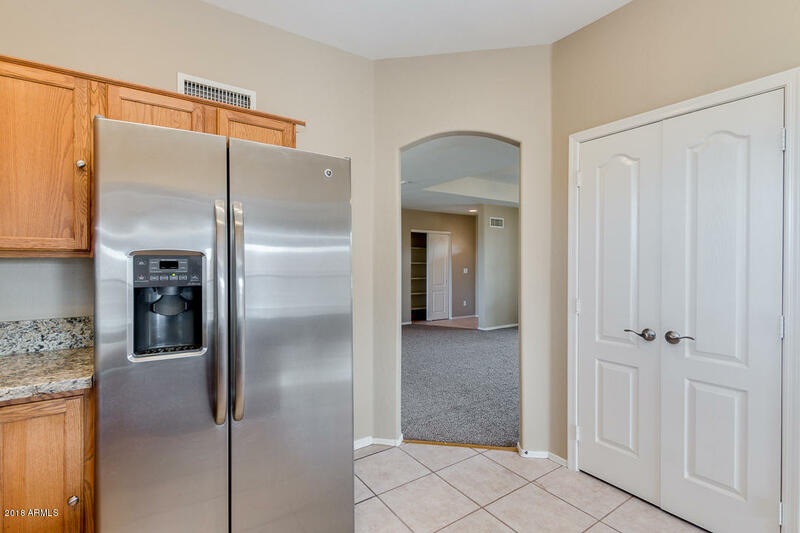 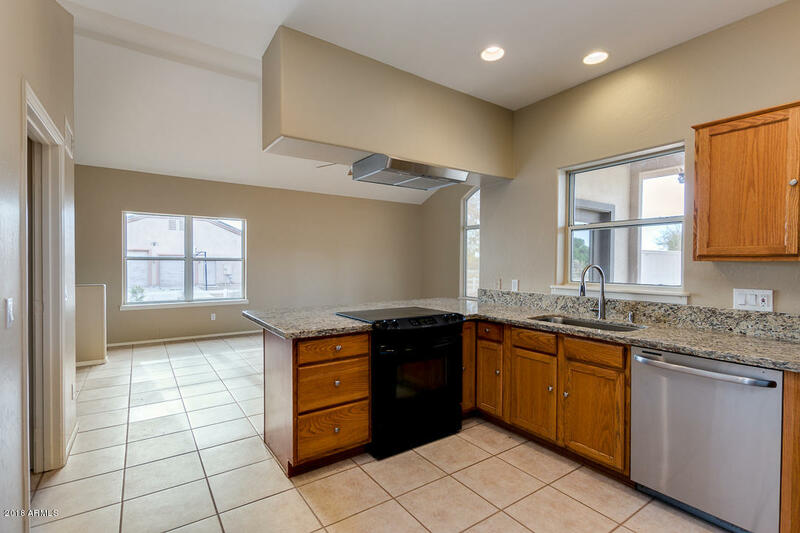 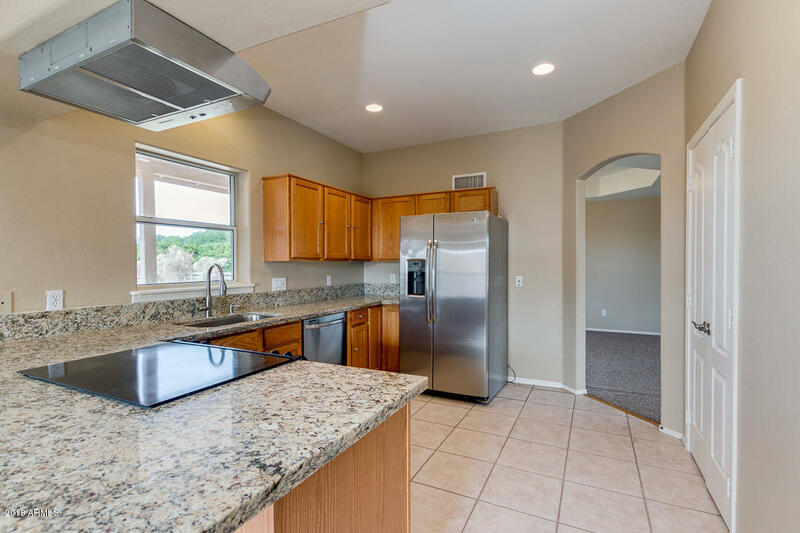 Entertain your guests in the eat-in kitchen with a charming breakfast bar, upgraded appliances and pantry. 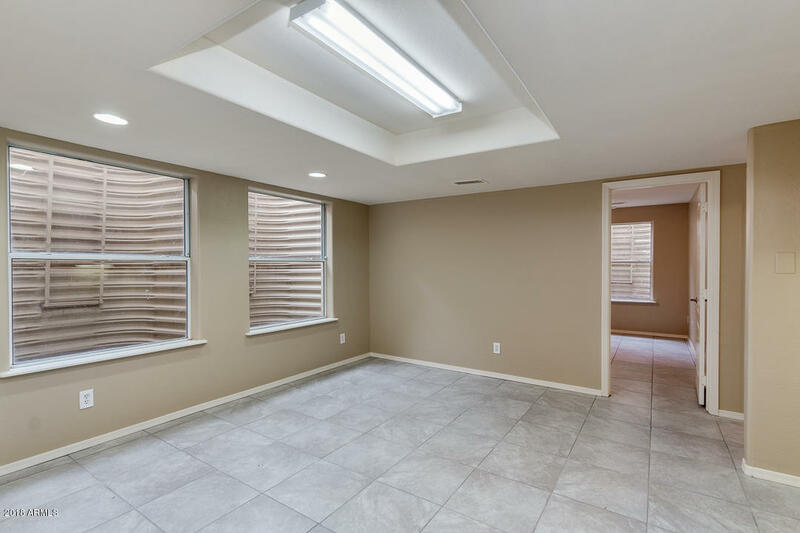 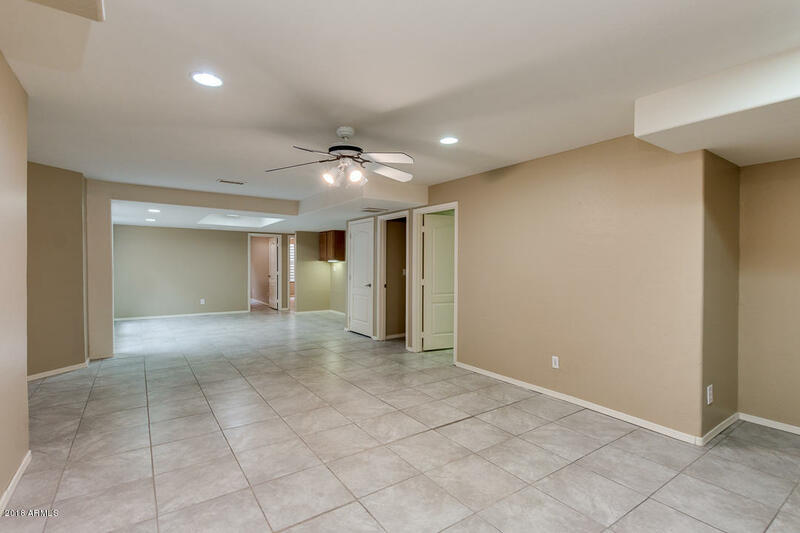 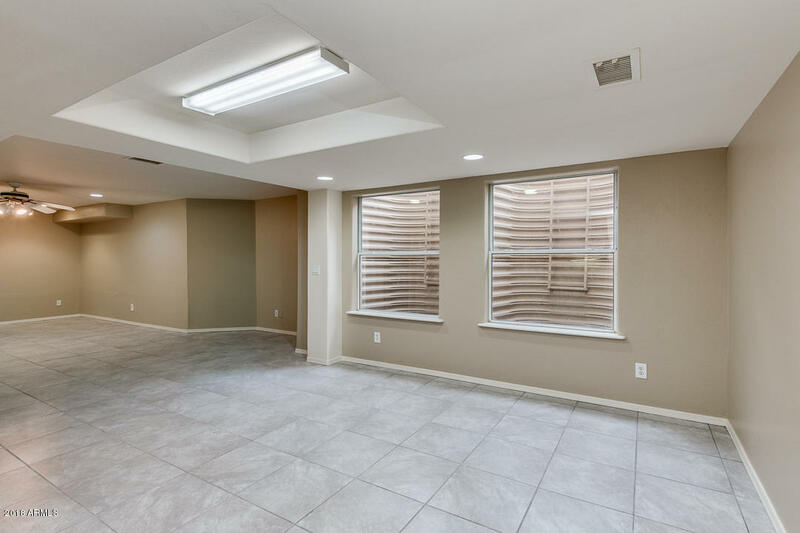 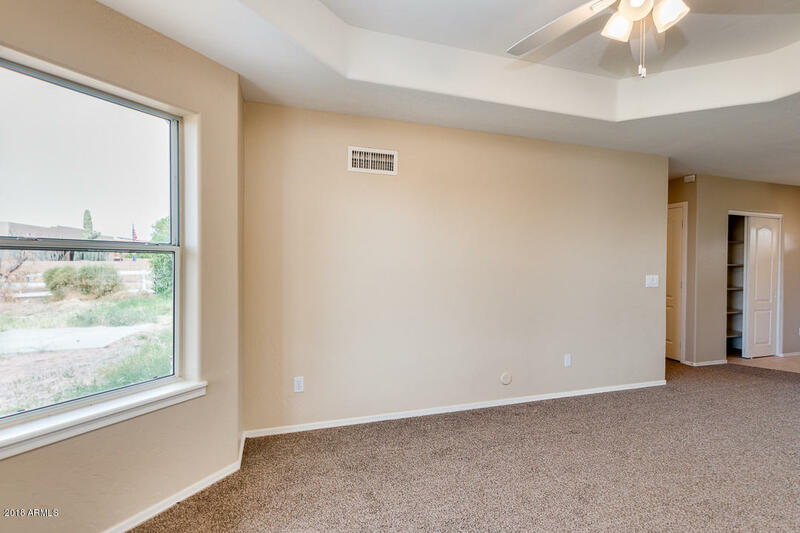 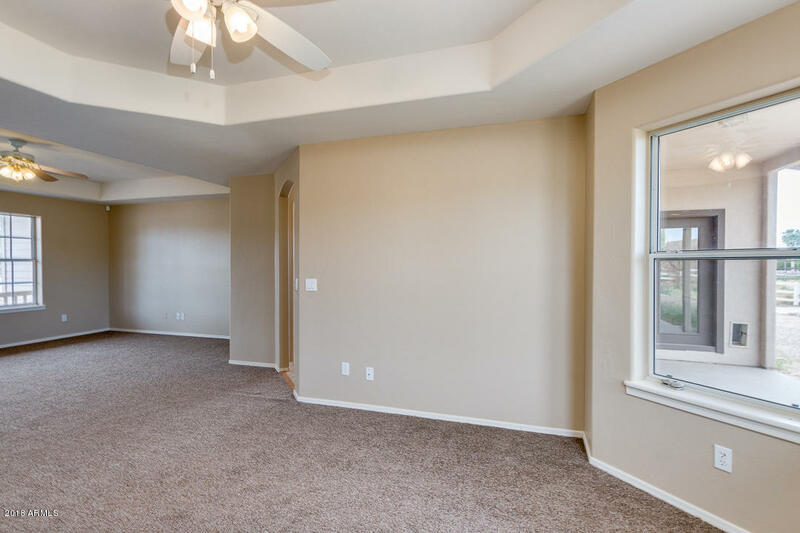 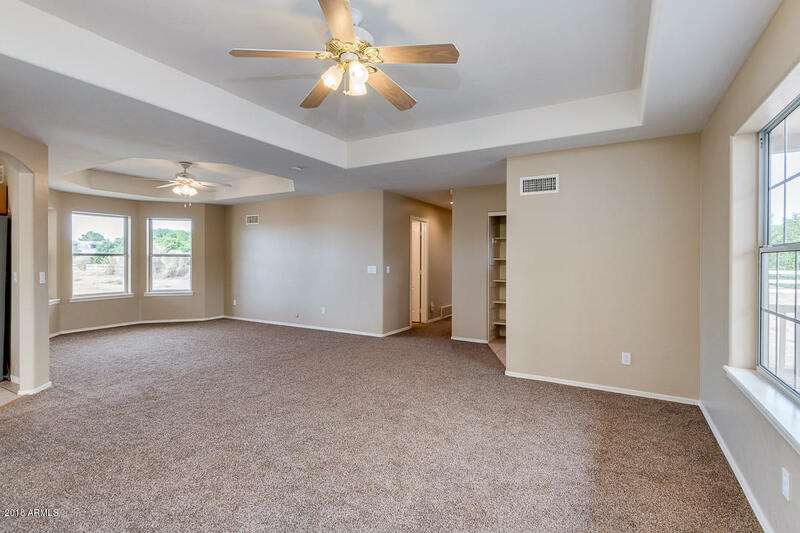 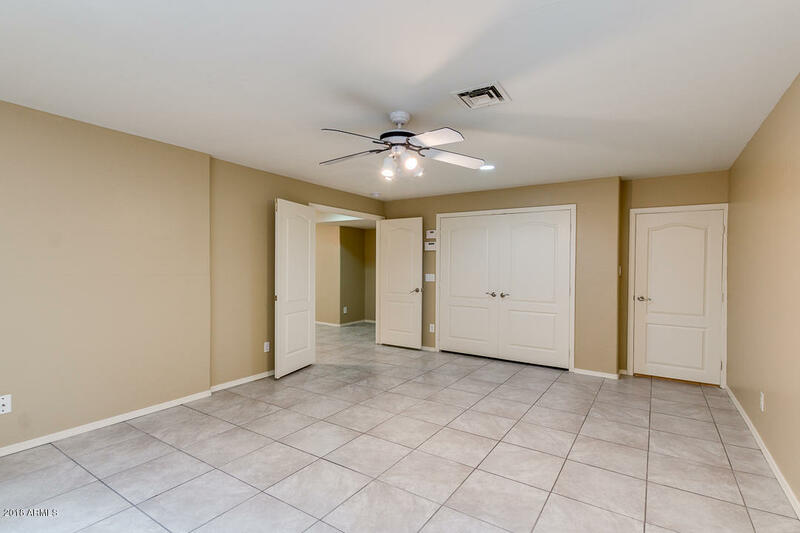 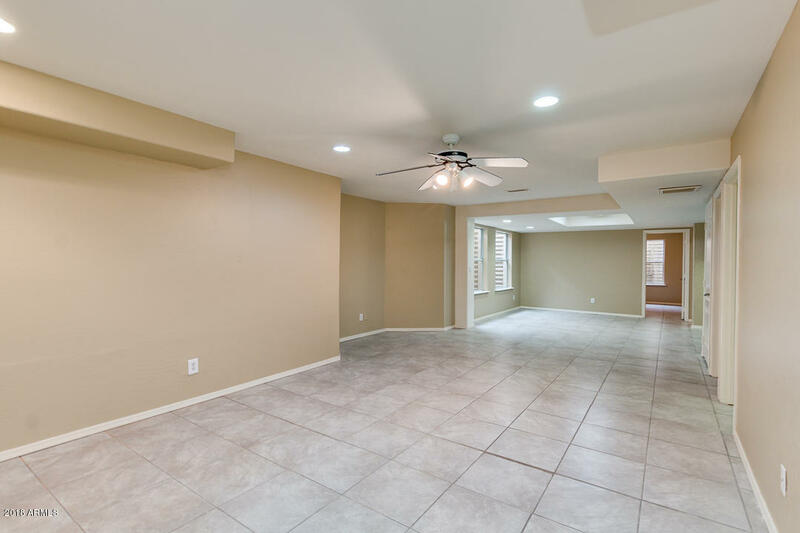 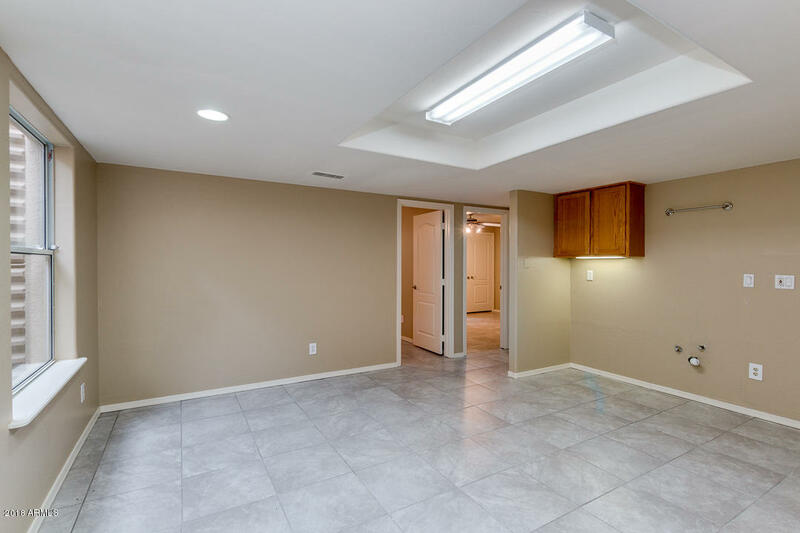 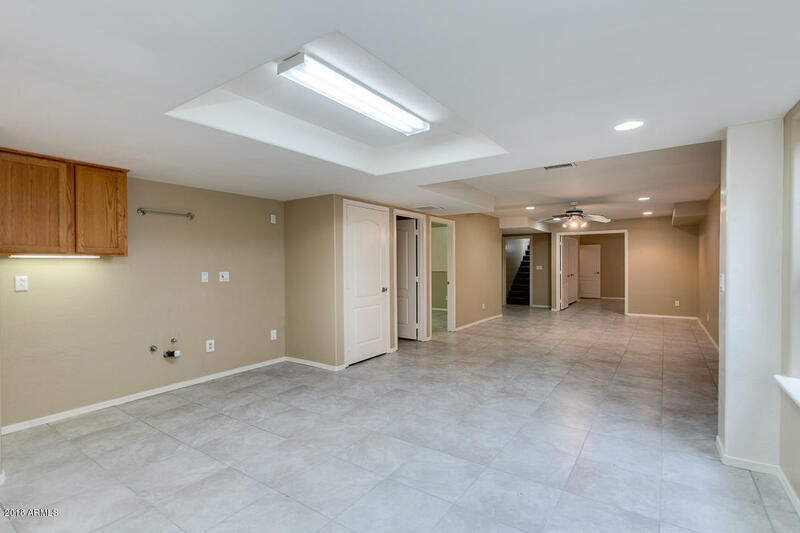 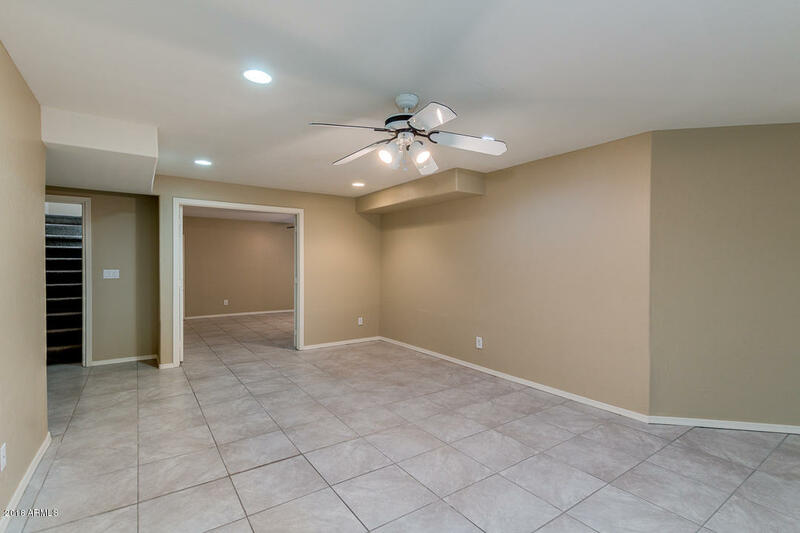 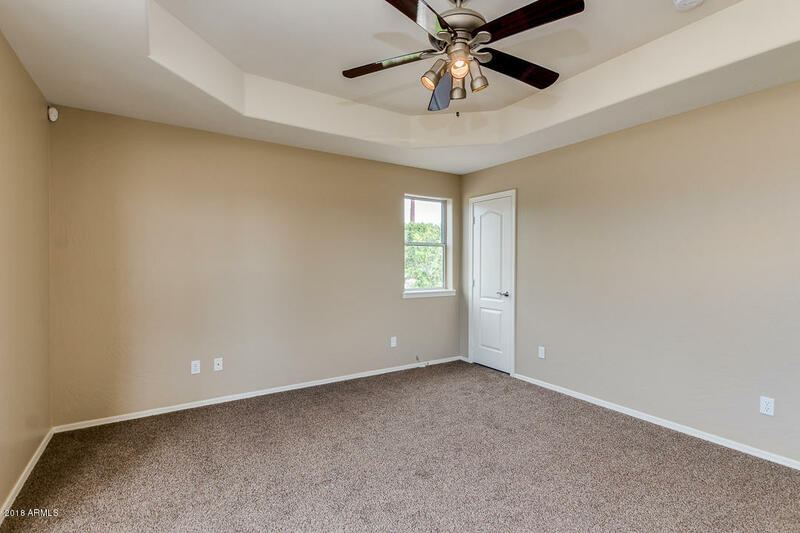 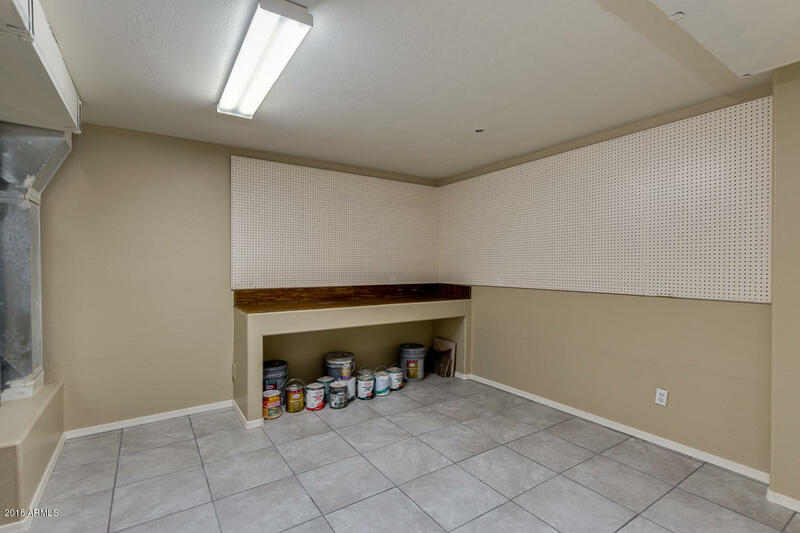 Enjoy the luxury of having an over-sized basement with plenty of spacious bedrooms for family or guests. 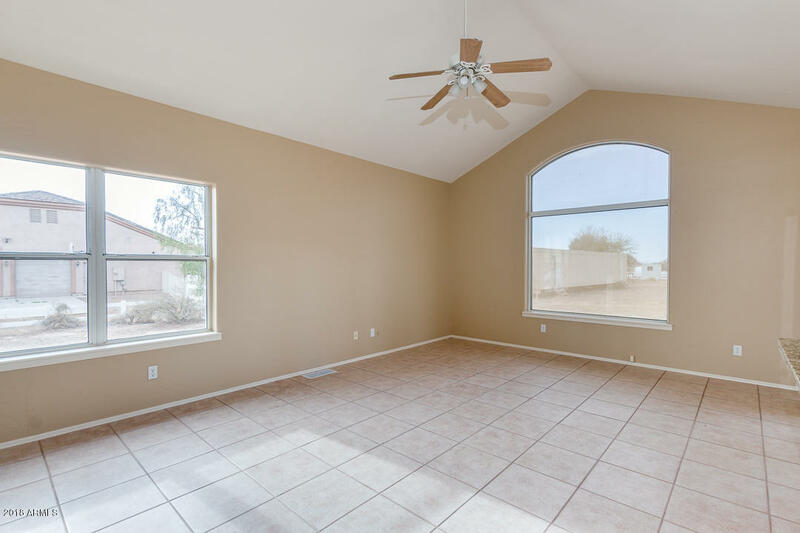 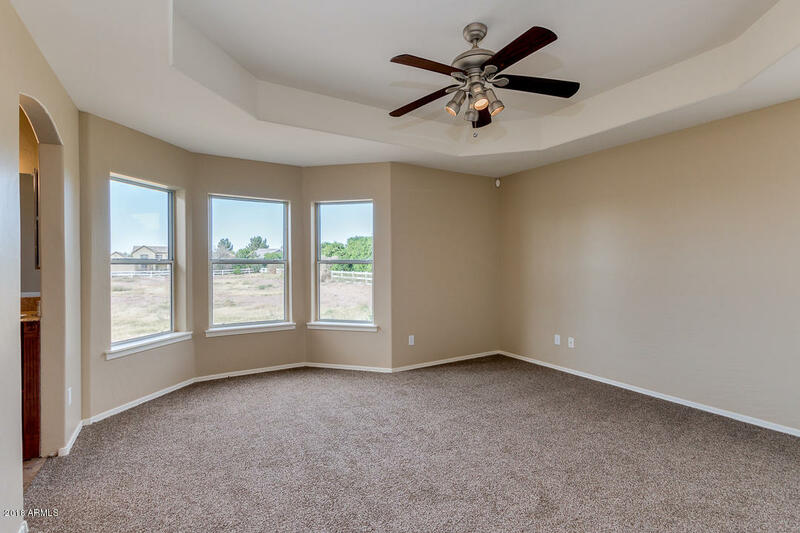 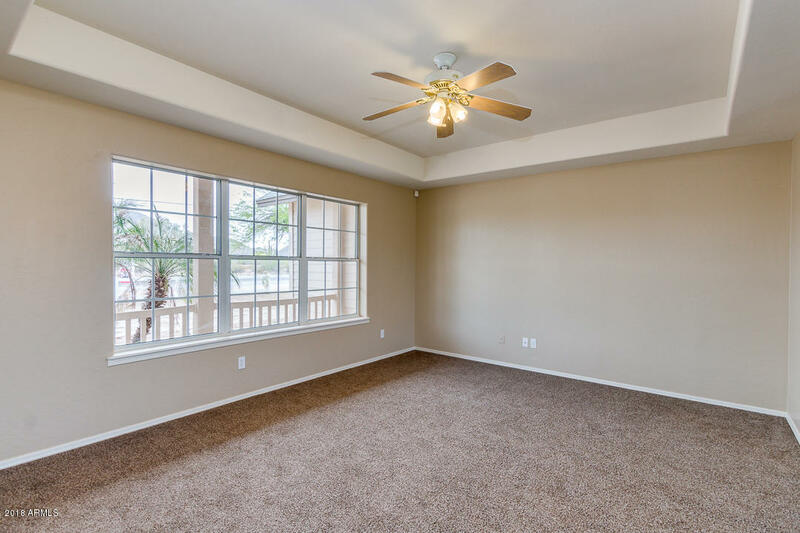 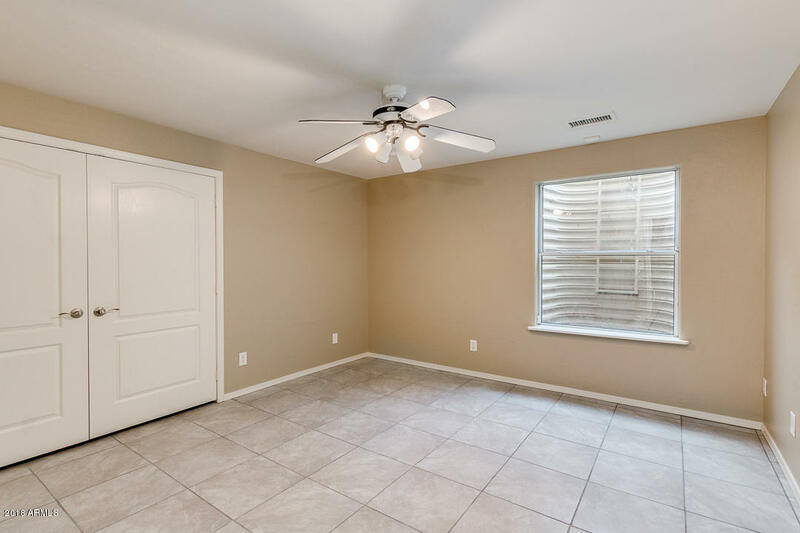 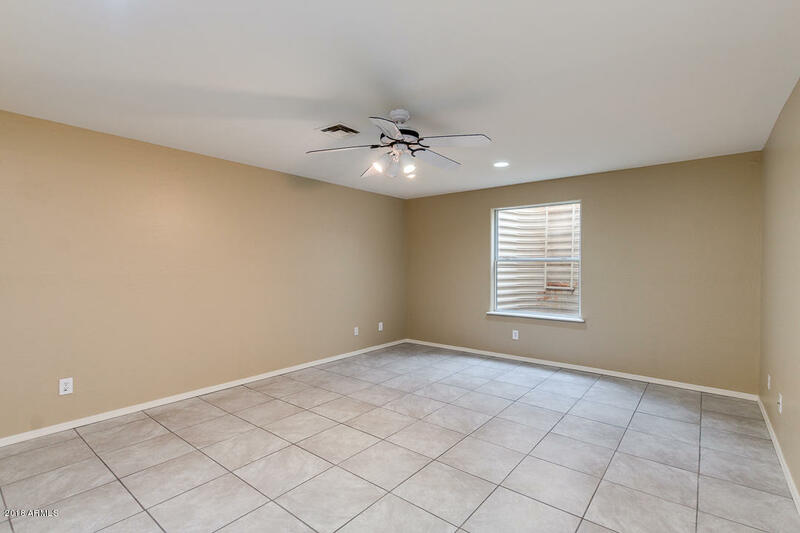 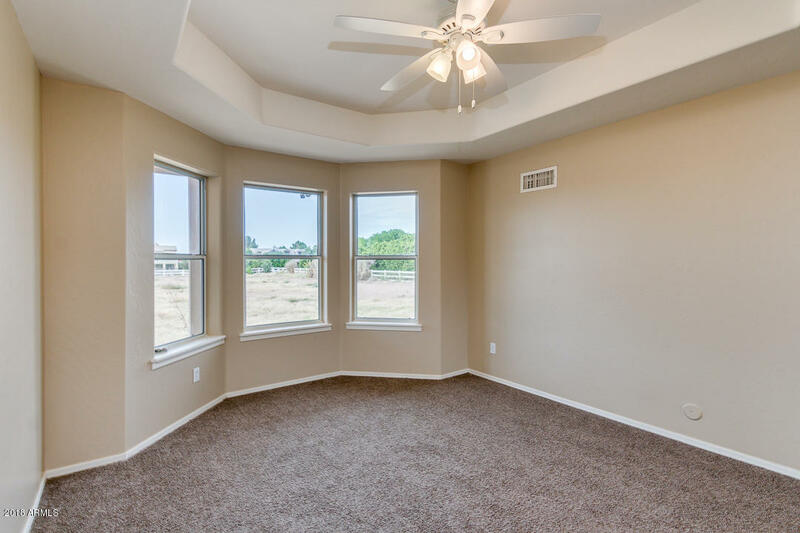 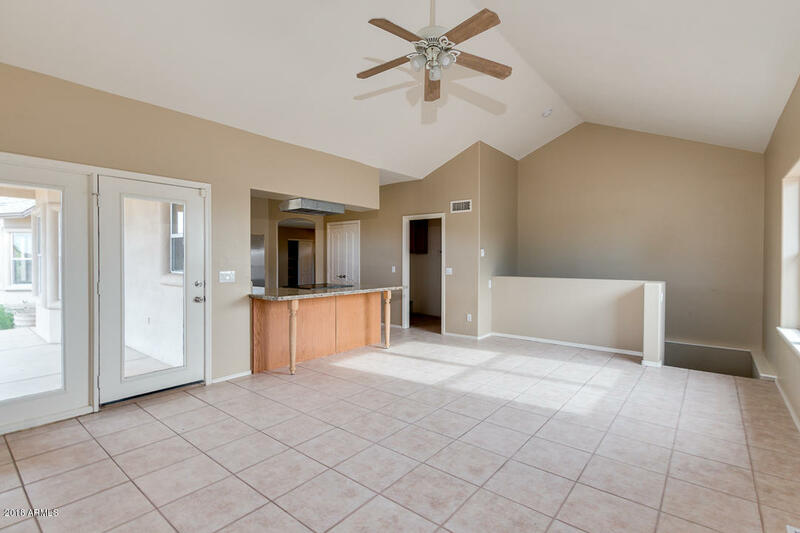 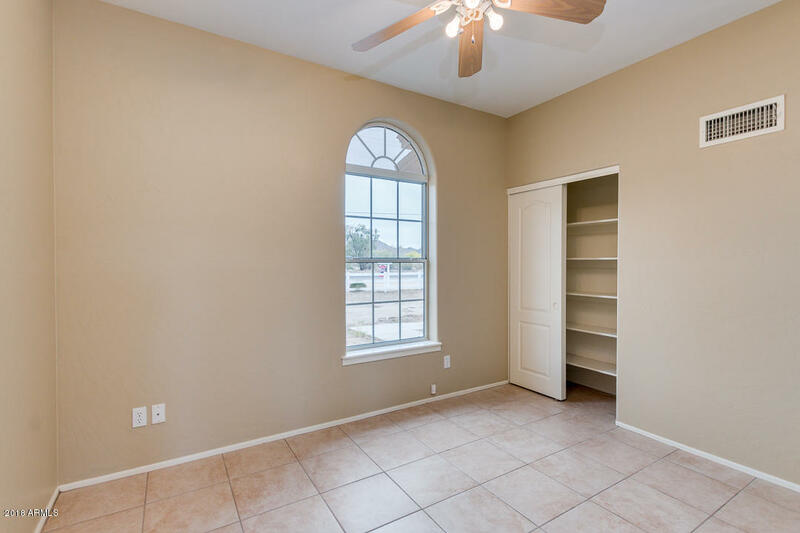 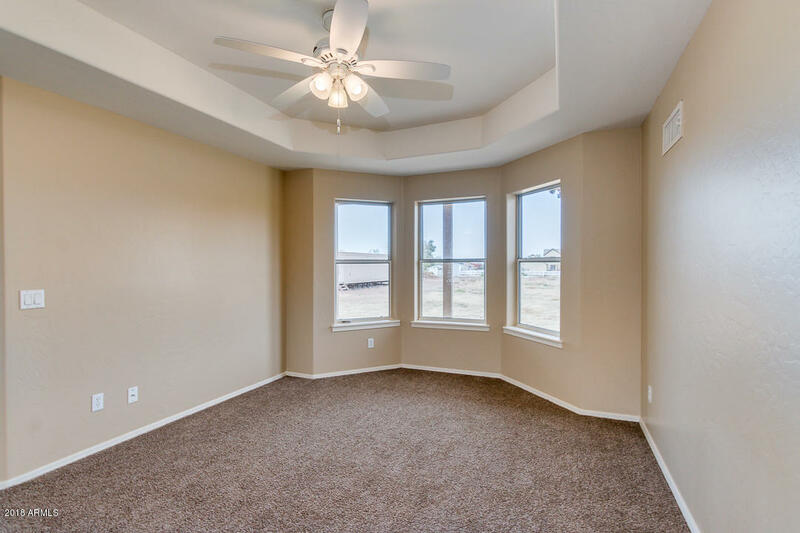 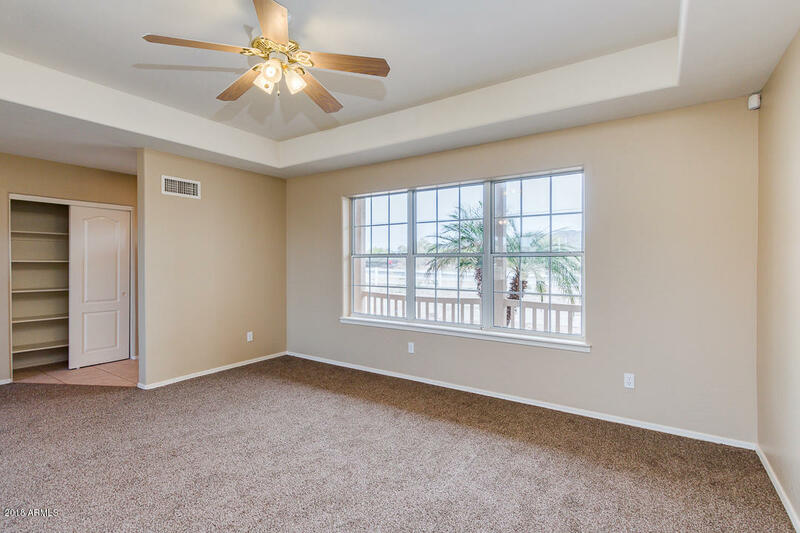 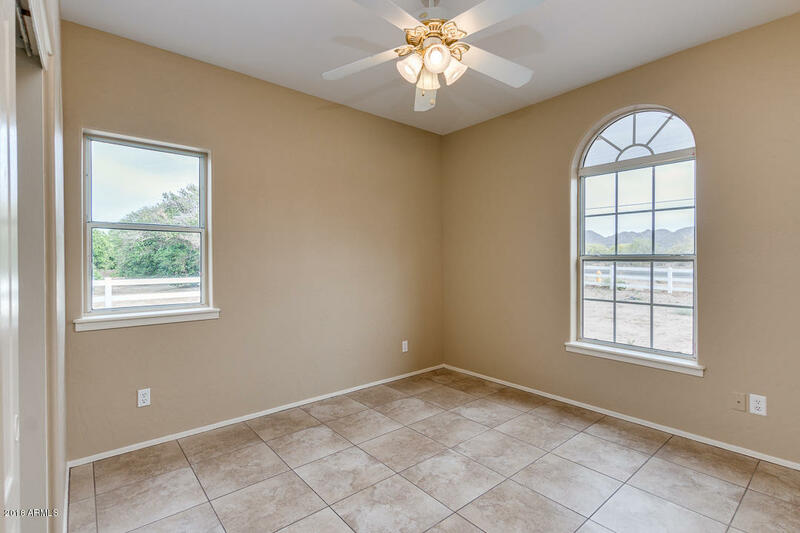 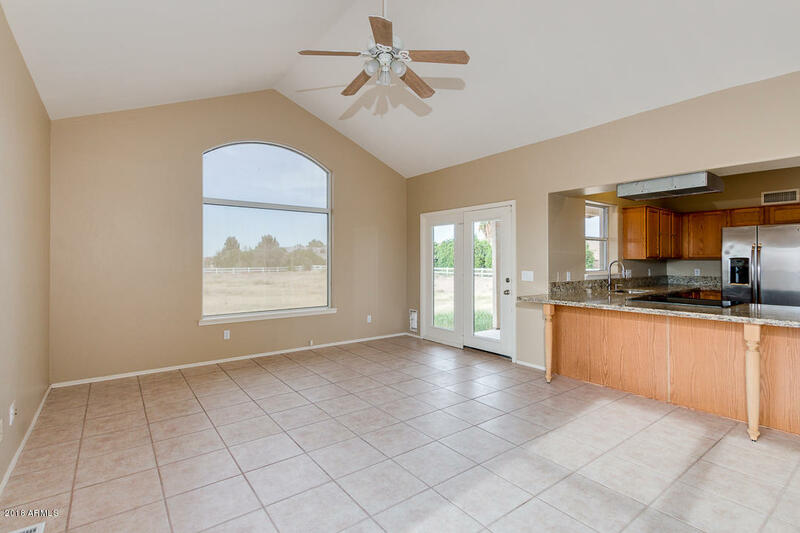 The main floor living quarters are filled with natural light from the open floor plan. 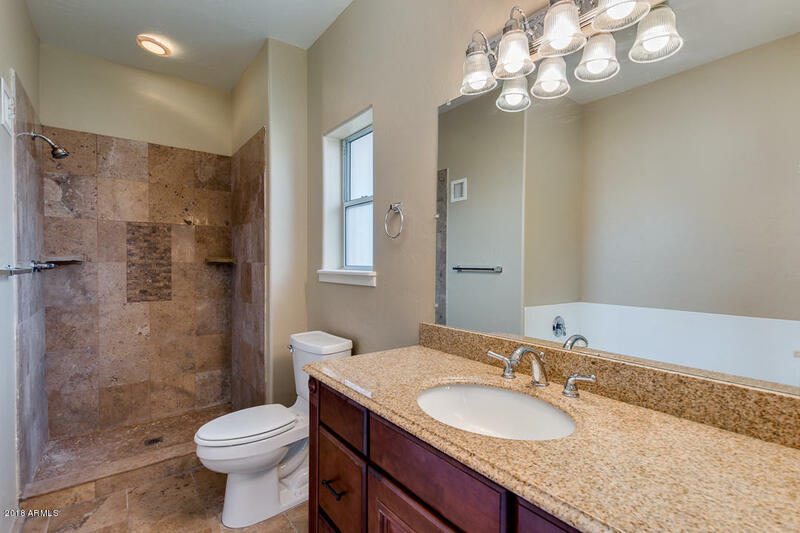 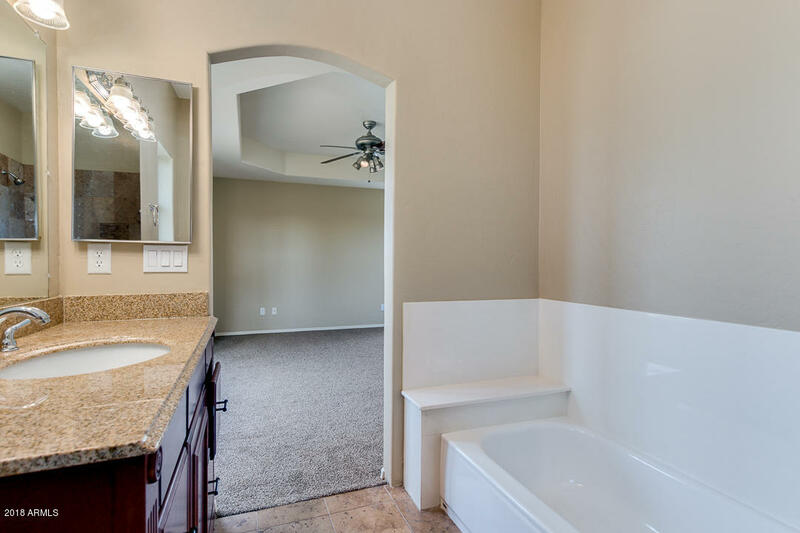 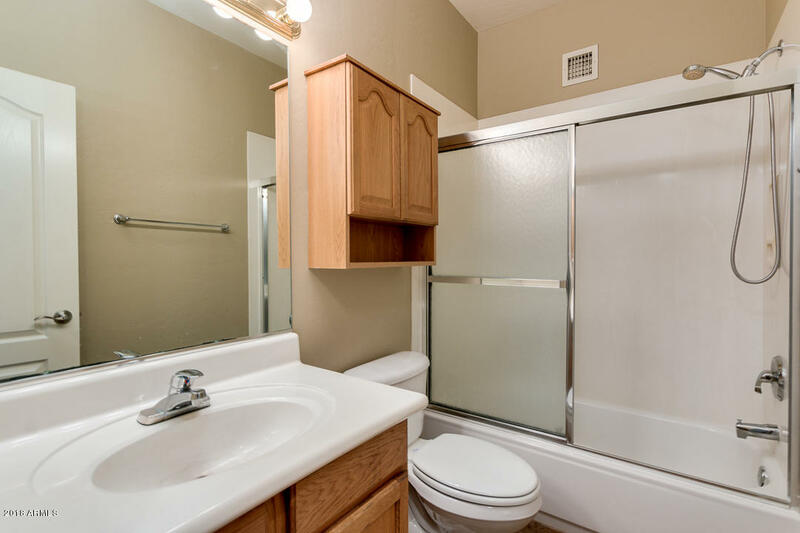 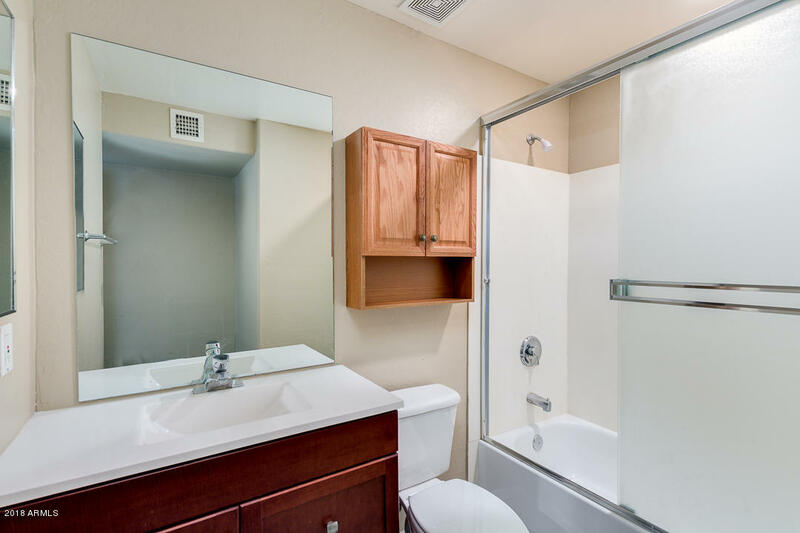 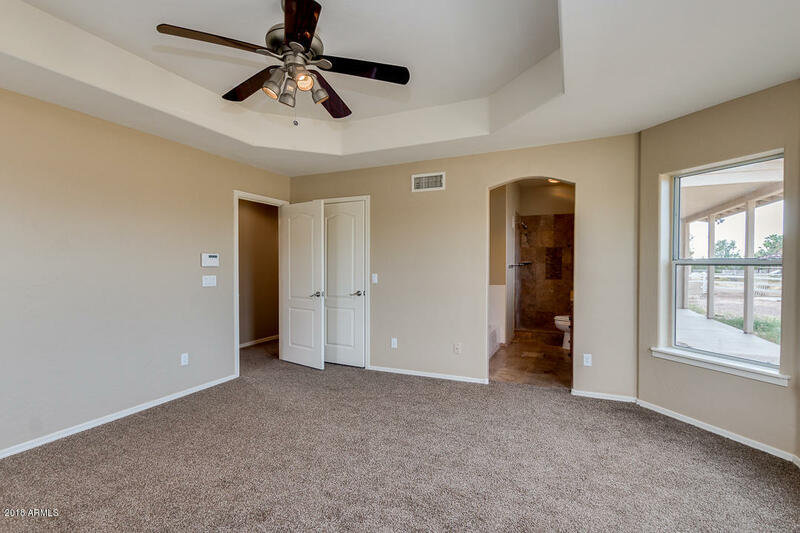 The main level master suite features an upgraded bathroom with a separate tub and shower. 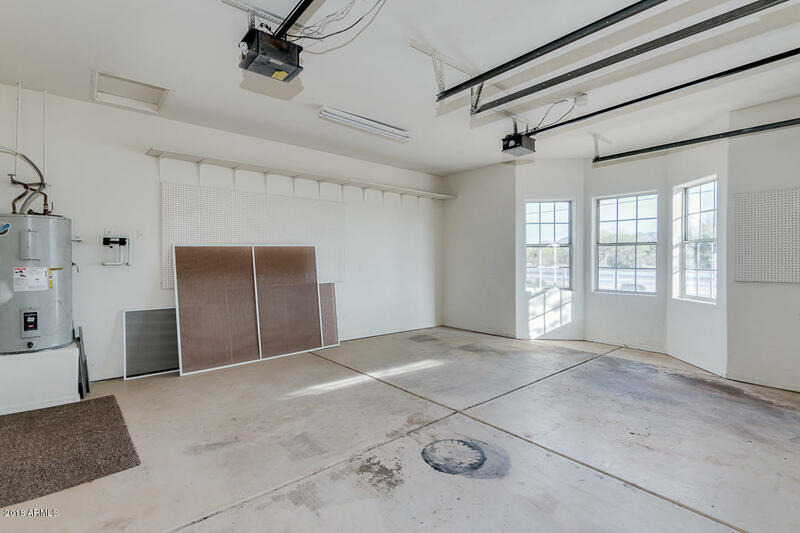 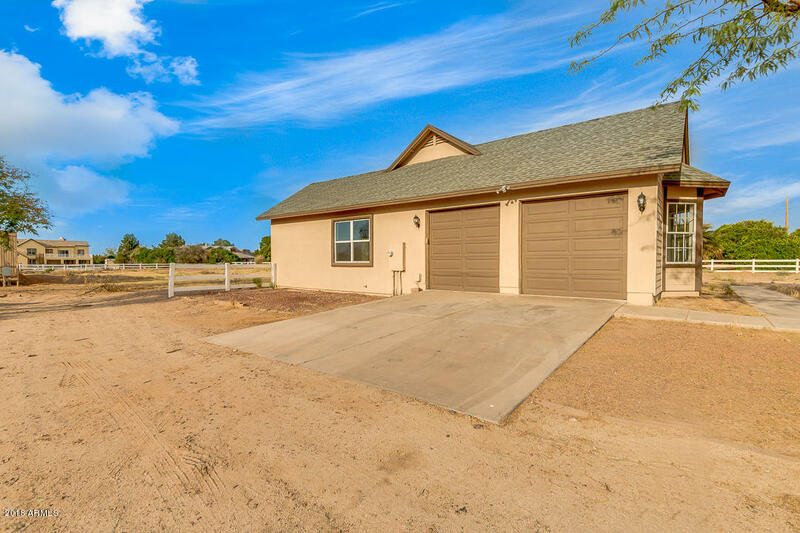 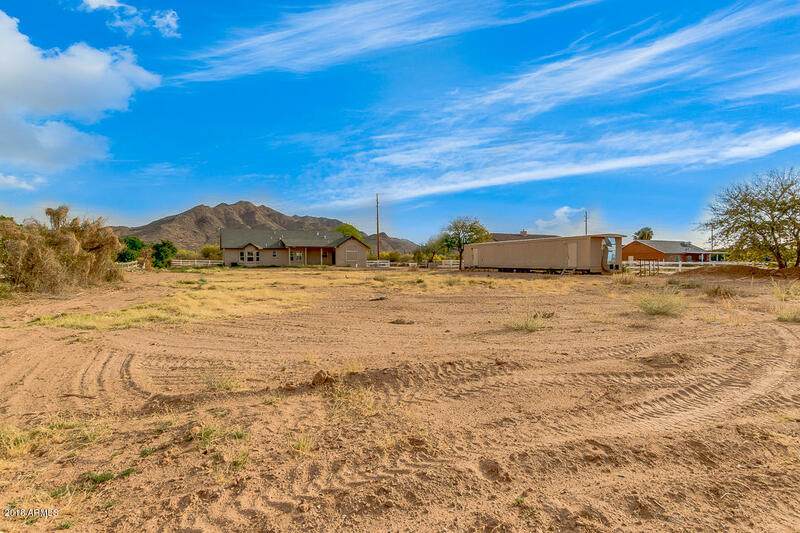 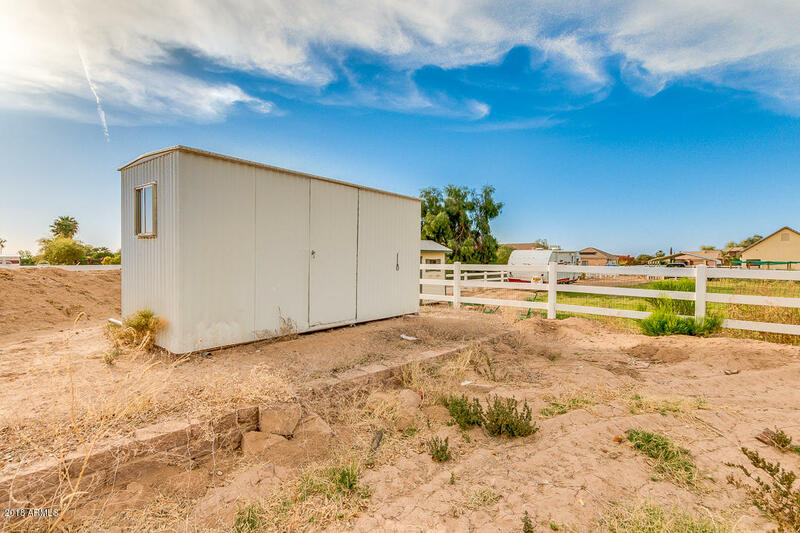 Enjoy the benefits of this huge fenced lot with an enormous extended movable storage trailer equipped with electricity and shed. 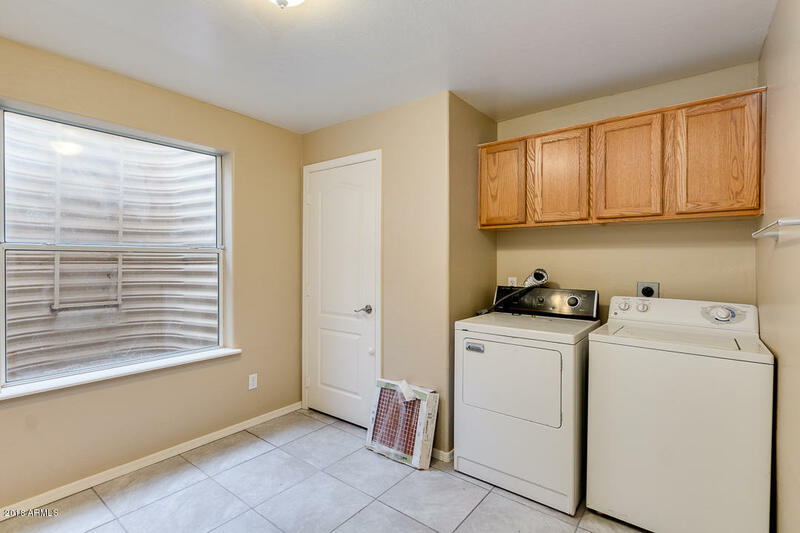 Backyard has been recently landscaped. 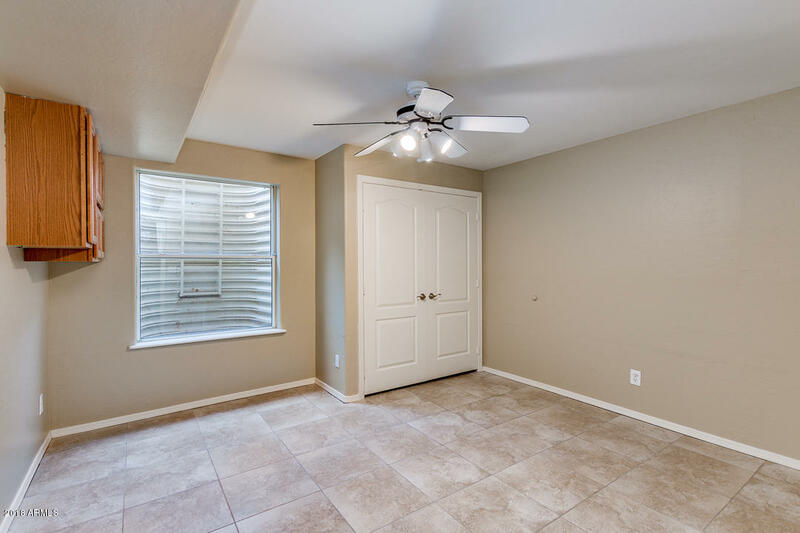 Don't miss out on the opportunity to make all of this yours!